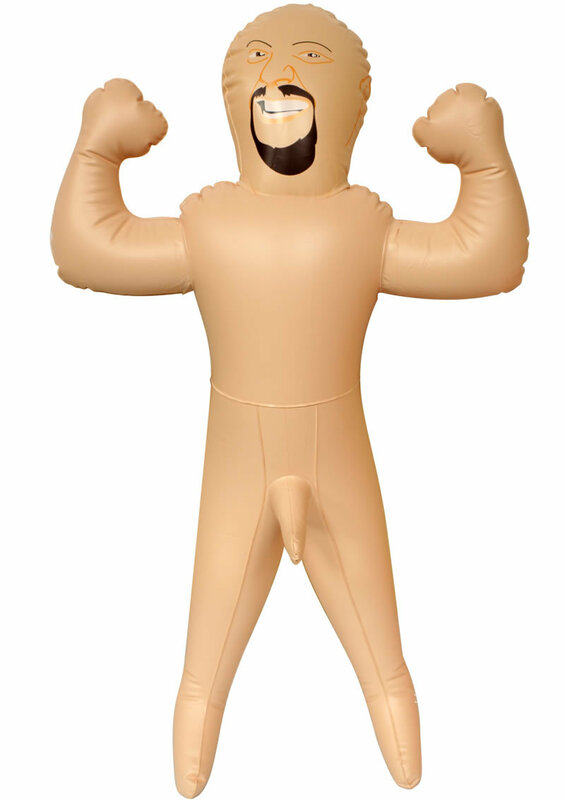 Just add air and this pint-size party animal will pump up his pleasure-pole and rock your world! Dont worry that hes tiny enough to fit in your pocket-this meaty munchkin is stocky, cocky and hung like a horse! Youve always dreamt about bangin a little person, so heres your big chance! Hes giving new meaning to a Low Blow!